Project CENTRL was developed by The University of Arizona Cooperative Extension under a seed grant from the W. K. Kellogg Foundation. Project CENTRL is a 501(C)3 organization that continues to operate in close partnership with the University of Arizona. The seminars are the cornerstone of Project CENTRL and provide a comprehensive and diverse sequence of leadership experiences. The one-year program consists of seven highly interactive seminars in Arizona, a national seminar in Washington DC, and a seminar in Mexico. To equip and empower leaders to meet the needs of rural Arizona. 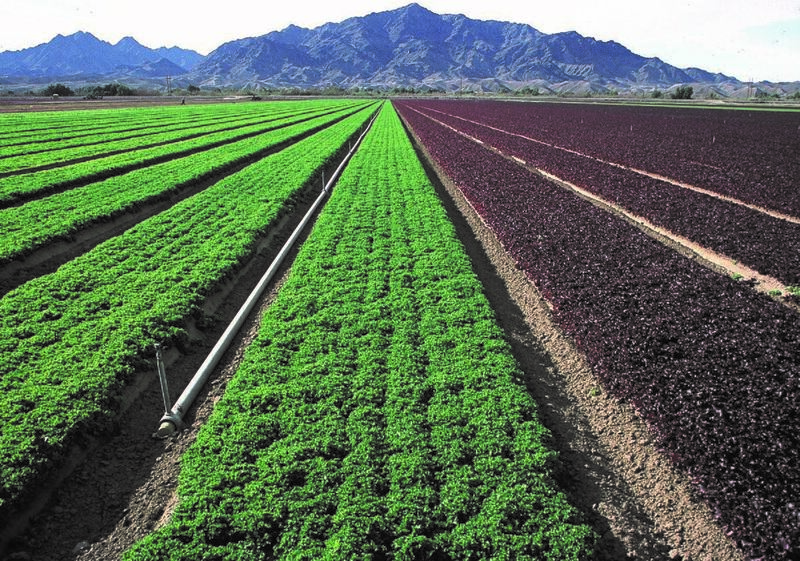 Rural Arizona is healthy, vibrant and sustainable. Attendance at all seminars is mandatory. The Arizona seminars are held in communities throughout Arizona. Seminars convene in the month of June and end in June of the next year. A typical Arizona seminar will start on Thursday evening, continues all day on Friday, and adjourns Saturday afternoon. Participants are responsible for providing transportation to and from the Arizona seminars and to the point of departure for out-of-state seminars. Upon arrival, Project CENTRL covers expenses incurred for meals, lodging, airfare, and ground transportation during the seminar. Project CENTRL relies on an endowment received from the Marley Foundation, University funds, and contributions received from alumni, organizations, and individuals for operations support. This broad base of program support received allows those selected to participate at a fraction of the actual program cost for the one-year program. Leaders of rural communities continue to seek solutions to complex problems such as rural urban interface, the management and use of natural resources, economic development, regional planning, and communicating information on key public policy issues. More then ever, it is apparent that rural and agricultural leaders must be better trained and more knowledgeable to meet the growing demands and challenges facing Arizona. Project CENTRL graduates indicate they have gained self confidence and more global perspective on a variety of issues. Past participants have strenghtened their skills in public speaking, problem solving, decision making, and the ability to seek out new contacts and network more effectively.